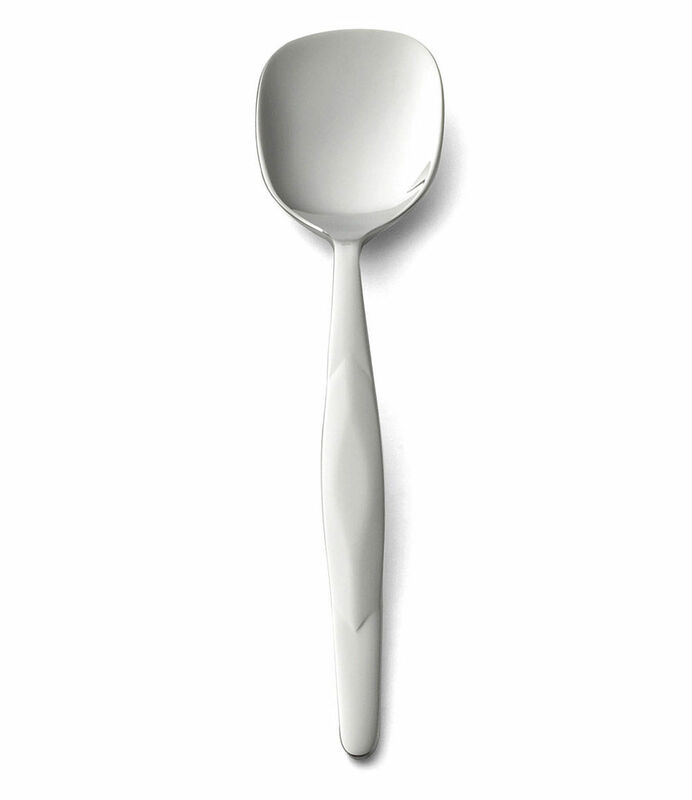 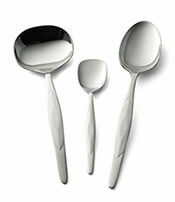 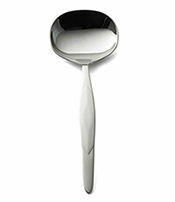 Designed with sugar in mind, but also use this spoon for scooping jellies, jams and condiments. 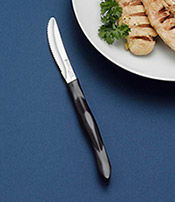 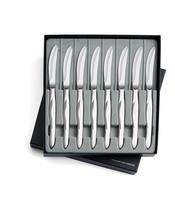 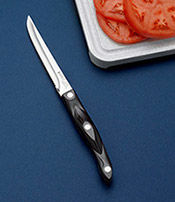 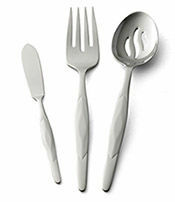 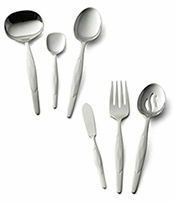 Pair with Stainless Flatware to complete your family table. Dishwasher safe.